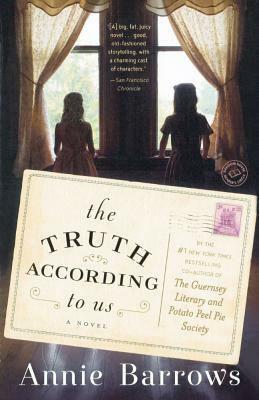 Annie Barrows is the co-author, with her aunt Mary Ann Shaffer, of "The Guernsey Literary and Potato Peel Pie Society, "a runaway "New York Times "bestseller that was named one of the ten best books of the year by "Time" and "USA Today." She is also" "the author of the children s series Ivy and Bean" "as well as "The Magic Half "and its sequel, " Magic in the Mix." She lives in Berkeley, California."